Are you motivated by what others think about you? Do you donate to charity because it’s a good thing to do, or because to be seen to donate by others feels good? If your mental self-protection strategies are working, you’ll definitely think it’s the former but you may feel an unconscious itch which worries about it being the latter. 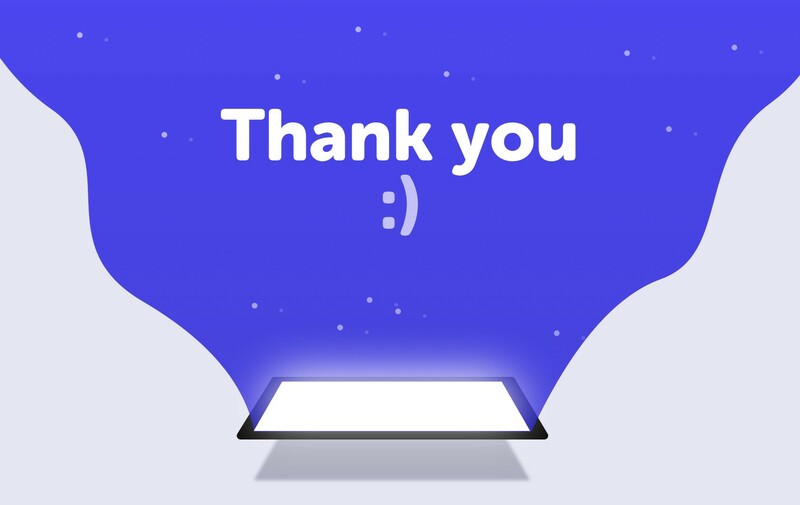 In this post, I consider what really motivates human actions, look through research into human behaviour and see how little words like ‘thank you’ can have a large effect. Acting in a selfless manner certainly makes us feel good, but research shows that if we happen to be seen doing it, it makes us feel even better. We thrive off this validation. Our propensity to decide how we act through the lens of the perception of others is called image motivation, or signalling motivation. To test this, Professor of Psychology and Behavioural Economics at Duke University, Dan Ariely and his colleagues, devised an experiment in which participants were recruited to click an awkward combination of computer keys over and over again. The task was deliberately mundane and soul destroying, but the number of times the participant completed it determined how much money was donated on their behalf to the American Red Cross. Since 92% of participants thought highly of the Red Cross, performing the dreary task could be assumed to make people look good in the eyes of their peers. People were randomly assigned to either a private group, where only the participant knew the amount of the donation, or a public group, where the participant had to stand up at the end of the session and share this information with the group. Consistent with the hypothesis that image mattered, participants exerted much greater effort in the public case; with the average number of public clicks (900) nearly doubling the average of private clicks (517). Think about how this finding could be an influence beyond the experimenter’s lab. In the context of social media, when you’re deciding to post a photo, do you find your finger hovering over the ‘Post’ button just before you share it with the world? In this hesitation, you’re really asking yourself “Is this activity good?”. Your subconscious pauses because it wants others to see you as a good person and if the answer is positive, you post the pic. The number of likes you receive validates if your activity was ‘good’ and by extension, you’re now a good person in the eyes of your peers. This will influence future behaviour, leading you to post more pictures similar to that last one. “You’re about to buy a new car, it has two models. The first is environmentally friendly but more expensive than the second standard petrol equivalent model. There are many ingenious pieces of psychological research like above, all of which lean towards the idea that we’re highly motivated by how our image will be perceived by others. So do companies use this knowledge when attempting to promote engagement with their products or services? How are companies rewarding customer behaviour? When companies want to reward their customers, many ignore intrinsic motivations and think that showing gratitude is best done by offering money as a reward for their custom. Why is this? It can partly be down to competing with their competitors and needing to be seen as a good company? Xbox offered points on Xbox Live member’s birthday, but it equated to about 25p. Is that really how much Microsoft values someone that is spending £35 a year to use their platform? Perhaps even more if the customer is buying expansion packs and perhaps even introducing more players to join Xbox Live. Offering money as a reward for custom or another interaction might not go down as well as you’d think. It may feel like an intuitive idea to acknowledge loyalty with a financial gift, but here it changed the gamer’s perception of the relationship. They changed from being a loyal customer who identifies themselves as an Xbox devotee, to simply engaging in a monetary transaction — and where the transaction was insulting. When money is introduced, it adds a transactional element to the relationship. When a value is attached to the relationship it acts as a reason to consider what your actions are worth. Suddenly you equate your actions to payment, rather than considering yourself as prosocial, or ‘good’. This is known as the “Trivialisation Effect”. Okay, if money doesn’t always work, how can businesses show they care without money? What else can you do to show someone you appreciate them? How can companies help us feel like we’re good people? We want to be seen as and feel like a good person. Think of a time you opened a door for someone. How did you feel when they said “thanks”? 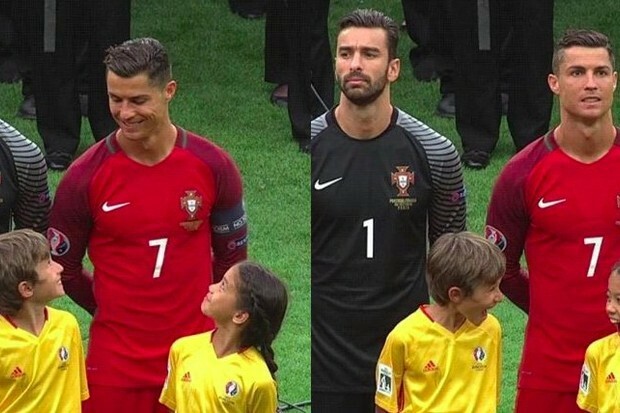 I’m not saying it’s as exciting as meeting your favourite football player but I bet it was enough to put a smile on your face! What if, instead of a thank you, the person handed you 10 pence for your trouble? You probably wouldn’t react positively. It reduces your polite behaviour to a mere exchange of goods or services. It’s basic manners, but a simple “thank you” can go a loooong way. It’s such a simple thing to do, and so many business (and individuals) forget to say it and it can add so much value to your brand, by simply being polite! Studies have shown customers prefer a “thank you” over a 5–10% discount. Just try to make sure it sounds natural. You could increase the monetary reward to offset the trivialisation effect, but if you’re offering a 40% discount where a simple “thank you” would suffice, you’re missing a trick. 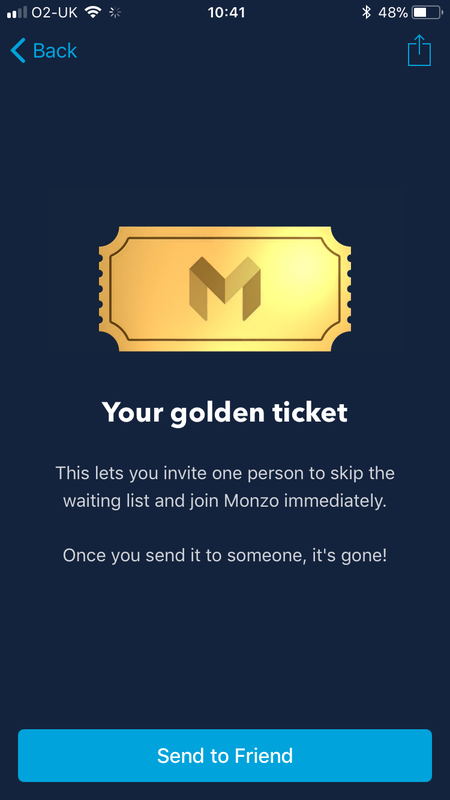 An example of showing appreciation without the use of money is Monzo’s golden ticket. Monzo, “a bank that lives on your smartphone and built for the way you live today” got it right. Whether intentionally or unintentionally, they combined an understanding of the trivialisation effect with another cognitive bias called ‘the entourage effect’. Customers feel valued for their custom, and their status is elevated because they could share their VIP treatment with their friends and family. Nice! Golden Tickets were introduced for existing customers to invite their friends, giving them the chance to skip the waiting list. When a lucky customer received a golden ticket, they now felt pretty good because not only had they been rewarded, they were also given the opportunity to act prosocially by helping a new business grow and invite their friends to what they were doing. When thinking about how to ‘reward’ customers, try to understand what works by doing the right kind of research. Asking outright what a customer wants can get you into trouble (ever heard of Coke vs Classic Coca Cola? or the 185 billion dollar mistake by Walmart?) This is because typically, customers don’t know and may tell you the intuitive answer of money or some other tangible reward. We’re all flawed when it comes to knowing what motivates us, so it’s better to observe customers in context to get closer to understanding what makes them tick. So next time you’re thinking of offering a reward, consider the trivialisation effect and ask yourself, would a simple heartfelt ‘thank you’ be enough? Thanks to The Design Psych.